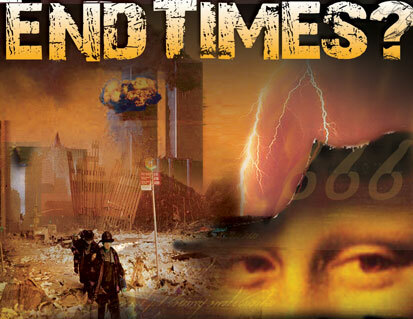 Pestilence, Earthquakes, Extreme Weather, Wars, Demons, Distress among nations, all here, all present! Today is the day to seek the Lord like never before! Seek Him, Praise his holy Name, because it is only a matter of time before he comes back for his people! You’ll want to watch these videos! !